This is one of those creepy things that Facebook does, to be honest. It really brings home how much of your life, and your personality, and your individuality, can be gauged by Facebook. 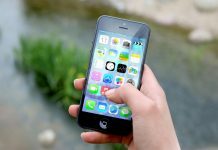 That kind of information is the new currency – that knowledge makes it very easy to give you targeted ads based on your online behaviour. 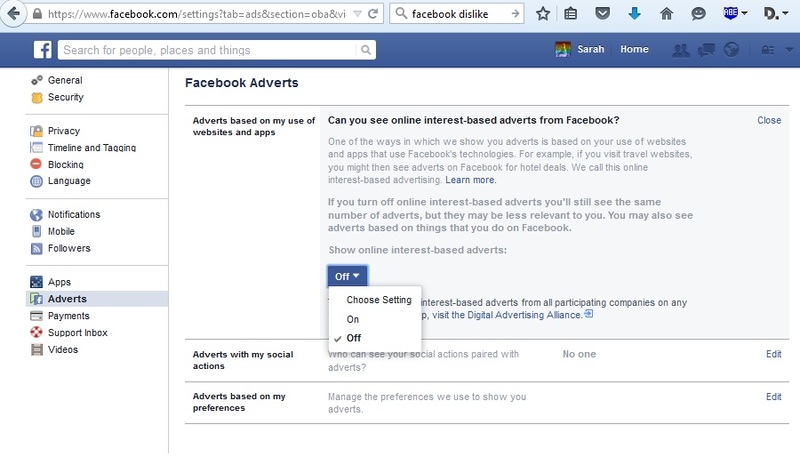 Until now, to opt out of behaviour-based targeted advertisements – using information from your off-Facebook browsing habits to find out what advertisements you will be shown on Facebook – you had to click away from Facebook. 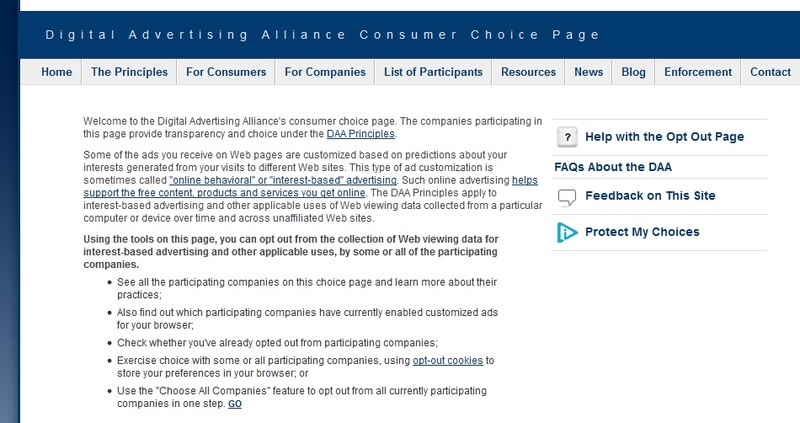 The only option was to go to the Digital Advertising Alliance page and opt out through their ‘choice’ initiative. Go to Settings, through the top right corner of your Facebook page. Choose ‘Adverts’, between ‘Apps’ and ‘Payments’. If you can’t find this, just click the link we’ve hyperlinked above. 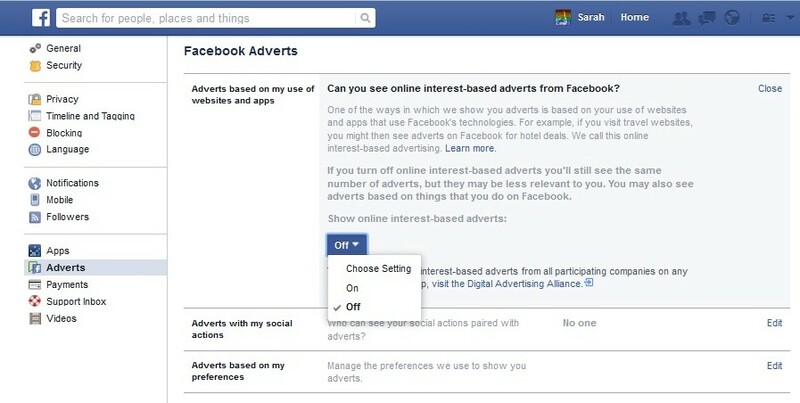 Now first, Adverts based on your use of the website and apps: You can choose to turn it off. Next, the combination of advertisements and social actions, and who can see that information: We recommend ‘No one’. This is the annoying little snippets that show you which of your friends clicked ‘Like’ on an ad. Finally, we get to Adverts based on your preferences. This refers to your non-Facebook browsing, as well, and you will be surprised at the wide variety of things stored under this. It took me about half an hour to click the little ‘x’ on everything. There were over a hundred things stored in there. You can also choose to opt in to a certain category. For instance, I didn’t hit the ‘x’ on Arsenal, because those advertisements usually give me fresh information about Arsenal things – the kind of information I go looking for. If you follow a sports team or a person, opting in to a few of these options might work to your advantage. 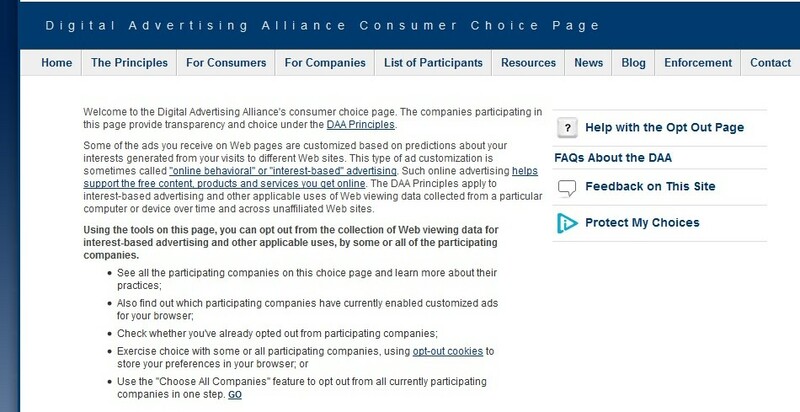 Go to the Digital Advertising Alliance Self-Regulatory Program page, and you get to see the list of advertisers currently running behaviour-based advertisements. 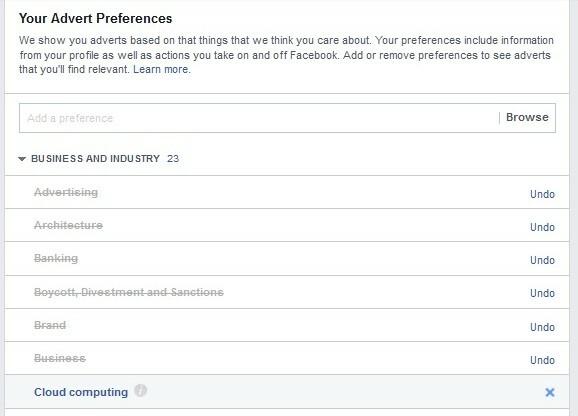 Tick the boxes of the companies from whom you do not want to see such advertisements, and the opt-out cookies will be saved on your computer. Remember that when you do your usual browser wiping chores and so on – you do remember to do this, right? It only takes about a minute with CCleaner – you will wipe out these cookies, as well. So you will need to bookmark the page and visit it periodically to be sure that you are excluded from behaviour-based targeted advertising. Of course, this doesn’t mean that you won’t get advertisements. 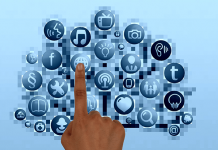 This doesn’t even mean that your information, including browsing habits, won’t be stored by these sites. 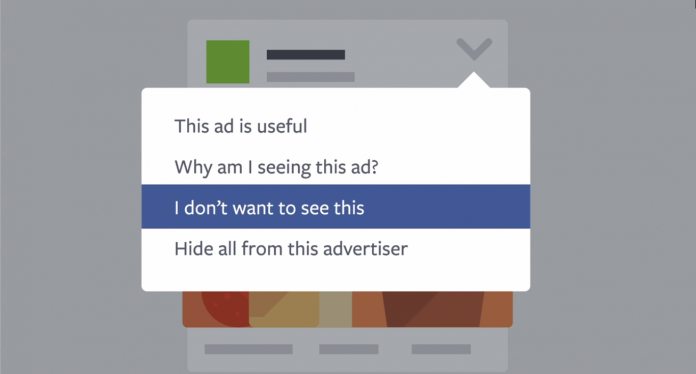 It just means that they won’t use it to show you behaviour-based targeted advertisements – you can opt out of targeted Facebook ads, but not out of having your information stored unless you use a host of tools on your browsers.